"This is a very strong, very well-researched and well-written book." "I think students will respond favorably to this textbook. The style is approachable and the prose is lucid. 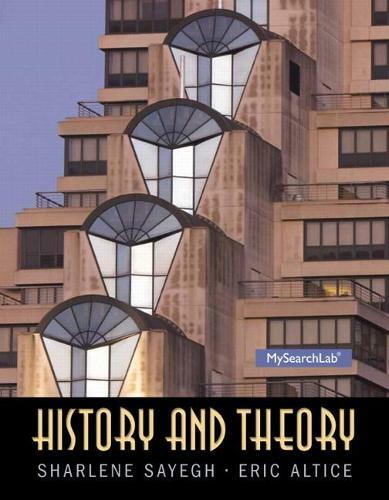 It provides students with a very good survey of the major theories."